Ralna English - a true Lubbock legend - is one of America’s most versatile singers, performing more than 125-days-a-year throughout the U.S. and Canada. She appears with Symphony Orchestras from Arizona to Florida, in showrooms from Atlantic City to Las Vegas, and on stages from San Diego to New York. Ralna’s great diversity of music includes jazz, blues, gospel, country, pop, patriotic and songs from the 1930s and ’40s. 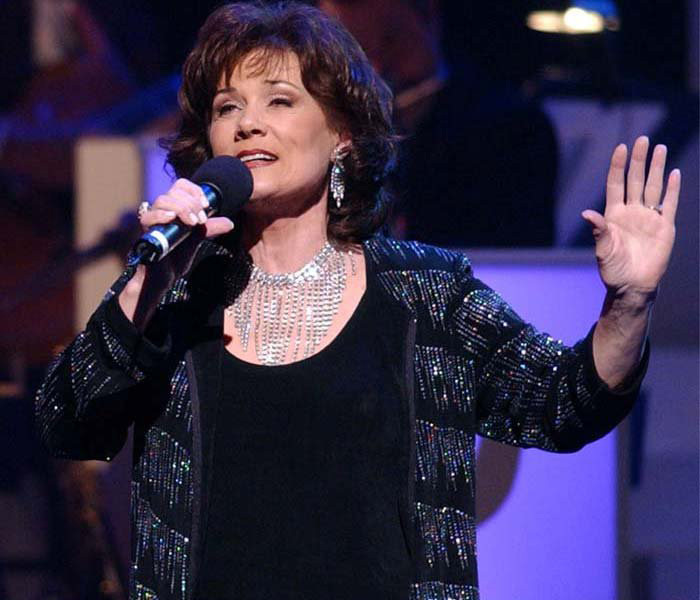 Ralna has been a favorite on television’s “Lawrence Welk Show” since 1969 and more than 3 million people continue to watch her on TV each week. Don't miss this special Cactus Theater appearance by one of the truly gifted vocalists of our time. This special presentation produced by Don Caldwell.